The university town of Oxford. They say that people go to Cambridge to study science, and Oxford to study politics. 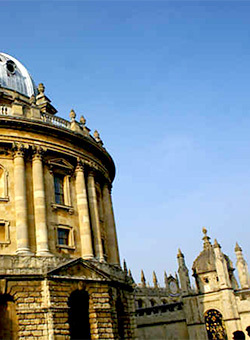 Whatever the reason, Oxford a fantastic place to conduct your Beginners Macromedia Flash 8 Training Course training course. Learn to animate your website with interactive graphics and animations. You will learn to use the tools in Flash to create and manipulate a wide variety of objects ranging from a simple graphic design to a complex animation sequence and even prepare a flash movie for publishing on the web.